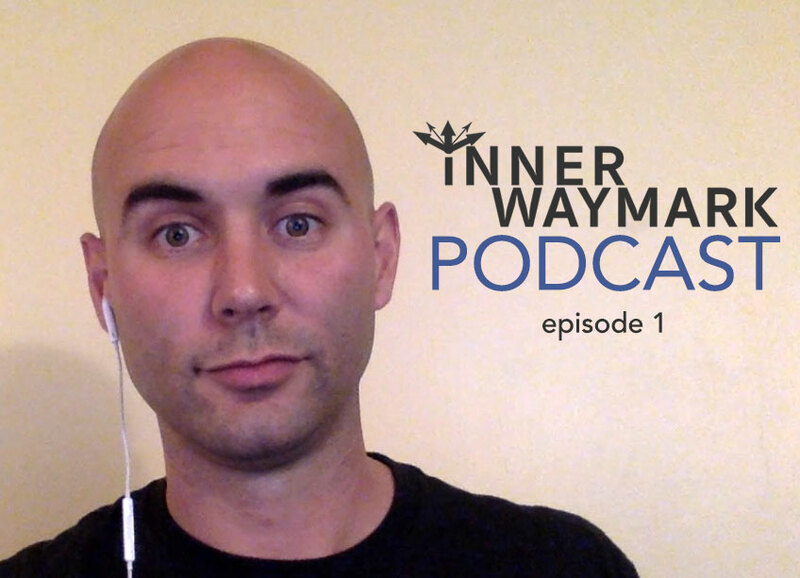 Hi everyone, and welcome to the first episode of the Inner Waymark Podcast! I am Nick Meador and I'm the founder of Inner Waymark LLC. In this first episode I introduce the podcast, which like my company is based on the idea that we can find meaning, purpose, and direction within. I talk about some services I offer and projects I'm developing. Then I explain how the ongoing podcast will cover topics along the cultural edge between mainstream (self-improvement, entrepreneurship, life-hacking) and fringe/alternative (spirituality, manifestation, unlocking destiny). This podcast is for you if you're working to overcome depression, anxiety, or chronic illness... or you simply want to "crush it" in life, business, and beyond. The first episode makes a point about "yes, and" perspectives—why it's not only possible but sometimes important to see the truth in two apparently contradictory beliefs or viewpoints. It's currently available in audio format. Enjoy!